In moving forward after tragedy it is TOUGH to have hope, and it can be even more difficult to believe that things will get better. Especially when you know your life will never be the same, how do you carry on with the positive elements of hope and belief? 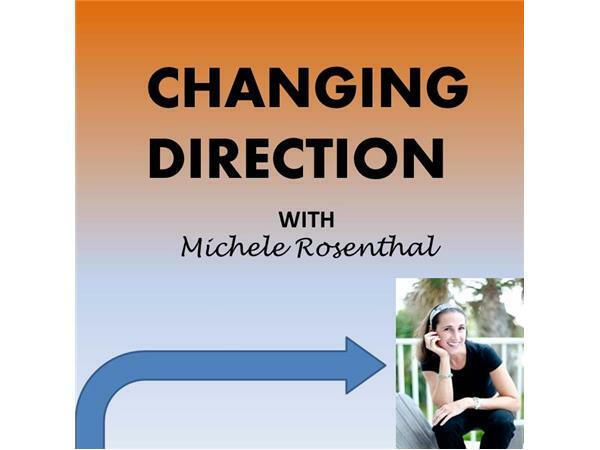 Michele Rosenthal shares her own personal story of PTSD recovery and the role of hope and belief in her successful process, plus offers ideas for how you can incorporate them today.